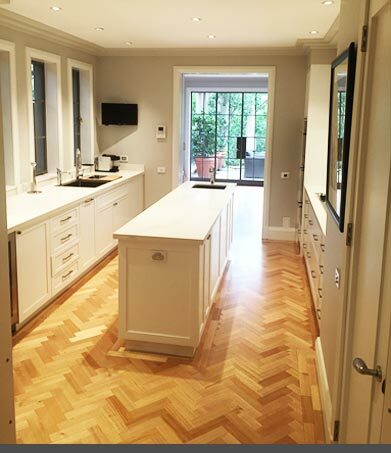 Are you wanting to make your kitchen truly your own? Have you been looking for a detailed and knowledgeable team of professionals to take out the stress of your kitchen’s renovation works? 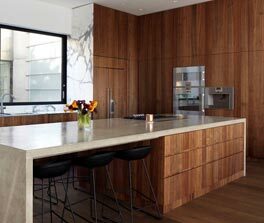 Committed to delivering unmatched and personalised kitchen design and construction solutions to domestic and commercial residents across Sydney’s metropolitan area the team at Barracuda Kitchens go the extra mile to make our kitchens truly stand out. 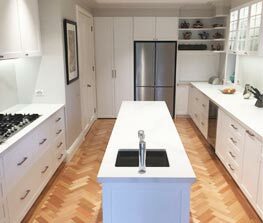 Specialising in the design and installation of all aspects of our kitchens Wahroonga residents and beyond can turn to us to deliver a functional and personalised kitchen space. Do you want a kitchen island? You’ve got it! 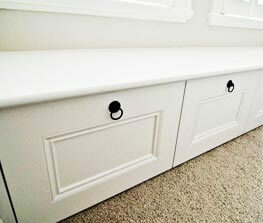 Are you in need of durable and easy-to-access cabinets? 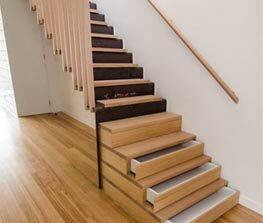 Look no further than our skilled joiners and cabinetmakers. To learn more about how we bring our unique approach to your property contact us today on 0430 323 628 or info@barracudakitchens.com.au.